1: Cowgirl In The Sand (4:21) Rating: 5 Copyright: © Neil Young Lyrics by: Neil Young Record date: 01/23/2010 Also appears on: Recover DDD digital multitrack recording by MX Skroch Copyright © 2010 The Sheep Fiends Foundation. 2: The Hoarder (5:03) Rating: 5 Lyrics by: MX Skroch Record date: 01/23/2010 DDD digital multitrack recording by MX Skroch Copyright © 2010 The Sheep Fiends Foundation. 3: Lunar One (5:27) Rating: 5 Lyrics by: Brian McNally Record date: 01/23/2010 DDD digital multitrack recording by Brian McNally Copyright © 2010 The Sheep Fiends Foundation. 4: The Song That You Promised (7:18) Rating: 5 Lyrics by: MX Skroch Record date: 01/23/2010 DDD digital multitrack recording by MX Skroch Copyright © 2010 The Sheep Fiends Foundation. Note: The song "Is That The Song?" is an alternative mix of this same track. 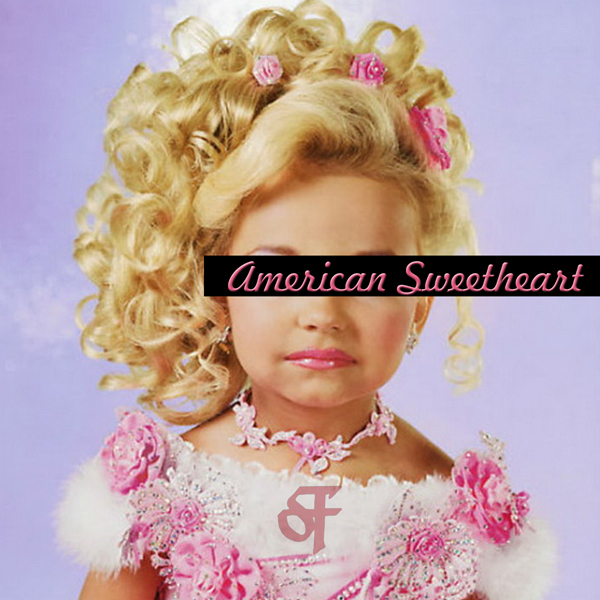 5: American Sweetheart (4:21) Rating: 5 Lyrics by: Brian McNally Record date: 01/23/2010 DDD digital multitrack recording by Brian McNally Copyright © 2010 The Sheep Fiends Foundation. 6: Melancholy (7:11) Rating: 4 Lyrics by: Brian Cameron Record date: 01/23/2010 DDD digital multitrack recording by MX Skroch Copyright © 2010 The Sheep Fiends Foundation. 7: Creatures (7:45) Rating: 3 Lyrics by: MX Skroch Record date: 01/23/2010 DDD digital multitrack recording by MX Skroch Copyright © 2010 The Sheep Fiends Foundation. 8: Sleeping On The Eggs Of Spiders (5:00) Rating: 5 Lyrics by: Brian McNally Record date: 01/23/2010 DDD digital multitrack recording by Brian McNally Copyright © 2010 The Sheep Fiends Foundation. 9: Thinkin' 'Bout Your Memories (6:01) Rating: 3 Lyrics by: MX Skroch Record date: 01/23/2010 DDD digital multitrack recording by MX Skroch Copyright © 2010 The Sheep Fiends Foundation. 10: Is That The Song? (6:34) Rating: 5 Lyrics by: MX Skroch Record date: 01/23/2010 DDD digital multitrack recording by Brian McNally Copyright © 2010 The Sheep Fiends Foundation. Note: The song "The Song That You Promised" is an alternative mix of this same track. 11: The Dial (2:25) Rating: 4 Record date: 01/23/2010 DDD digital multitrack recording by MX Skroch Copyright © 2010 The Sheep Fiends Foundation. 12: Very Avant-Garde (2:35) Rating: 4 Lyrics by: MX Skroch Record date: 01/23/2010 DDD digital multitrack recording by MX Skroch Copyright © 2010 The Sheep Fiends Foundation. 13: Six Thousand Years (4:20) Rating: 3 Lyrics by: MX Skroch Record date: 01/23/2010 DDD digital multitrack recording by MX Skroch Copyright © 2010 The Sheep Fiends Foundation. 14: What The Hell Is Your Name? (2:47) Rating: 3 Lyrics by: MX Skroch Record date: 01/23/2010 DDD digital multitrack recording by MX Skroch Copyright © 2010 The Sheep Fiends Foundation.